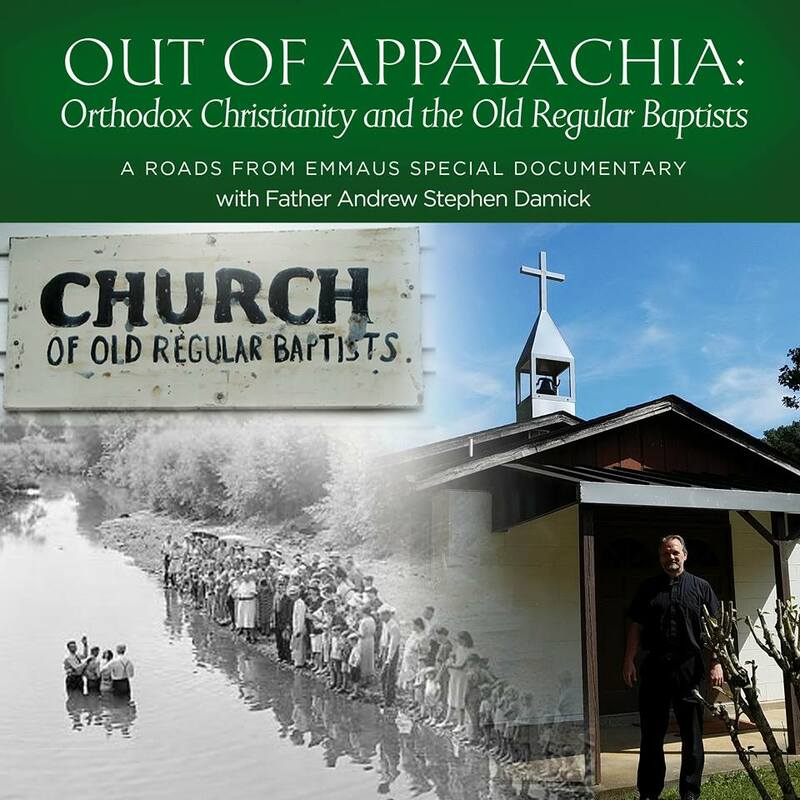 Sneak Preview of My New Book: "Bearing God"
St. Ignatius of Antioch and the "Upstairs/Downstairs Church"
I hope these will be posted on Ancient Faith Radio. I always look forward to your presentations! That is, indeed, the plan. I had been hoping to come to see you at Holy Cross in Williamsport, but was unfortunately unable to because of my work schedule. 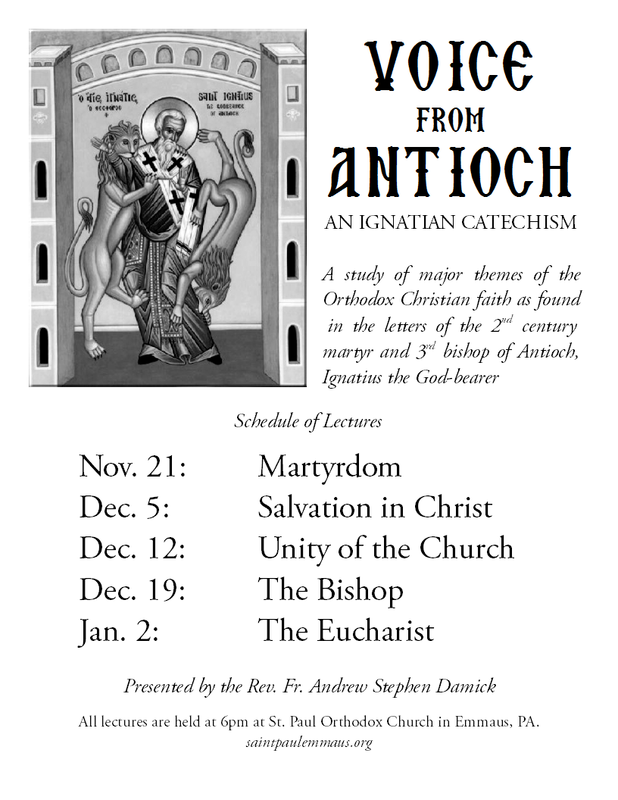 I doubt (again based on work schedule) that I’ll be able to make it out to Emmaus to hear these lectures, but they are of great interest to me because Holy Ignatius is my spiritual patron and because I have actually taught his writings (well, all except Smyrnaeans and Polycarp) at Holy Cross. St. Ignatius helped me see the truth of the Orthodox faith. I hope a discussion of his writings will do the same for your attendees. I’ll link this to my blog and forward the dates to Fr. Dan. Installment One is up and running! YAY! Ignatius has been so important to my Journey!